Ljubljana, Slovenia’s THE CANYON OBSERVER have been soundtracking our anger, suffering, nightmares and desperation in a whirwhild of tormenting, experimental sludgy post metal noise since 2011. Today, 3 years after the release of their latest record ‘FVCK‘, they’re back with a new disturbing video for “Mirrors”, the second new, noisy, angular single from their upcoming new record “NØLL”, slated for an April 20th release via KAPA Records and Vox Project, and we’re psyched to premiere it for your viewing and listening pleasure! “If you would stare into the mirror for long enough you could see yourself fade. After that there is nothing. “Scum, addicted to entertainment, consuming everything to live the illusion of a meaningful existence. Consumption is their way to create meaning. Do they carry their memories and experiences with them down their graves? No. Are these memories worth anything? No. Their consumption, their existence only creates agony. Everywhere. Those from above beat up the ones from below. The meaning of existence is based on suffering. Is this the way to abolish positivism and it’s creation of meaning? The creation of meaning provides the illusion of an existence within the void. But creates agony. Multiplies agony. Nietzsche’s father died of cerebral softening. Nietzsche himself detached morals from the old and crusty religious institutions. He was sounding the bell of a new era without morals attached to religion and authority. But now the scum are arising. Allegedly sophisticated and secularized Übermenschen in the era of technology and information. What are they doing? They create new morals based on consumption and capital. Young technocrats, crawling in the dirt of commodities, pretended meaning but only creating new cerebral softened morals. Formed in 2011 and hailing from Slovenia, The Canyon Observer are a five-piece soundtracking your worst nightmares, the magnificent apocalypse upon us, or your traditional Sunday family lunch. It’s all the same. Their experimental sound intertwines delicate and atmospheric passages with a ferocious, in-your- face combo of black metal, doom and sludge, and when coupled with impenetrable fog and disorienting strobe lights at a live show, you’re in for a heavy and menacing journey. A journey that even kittens can’t make easier. After releasing the Chapter 1 and 2 EPs, they unleashed their critically acclaimed debut FVCK in 2015, which saw them play on stages all around Europe and even Cuba. 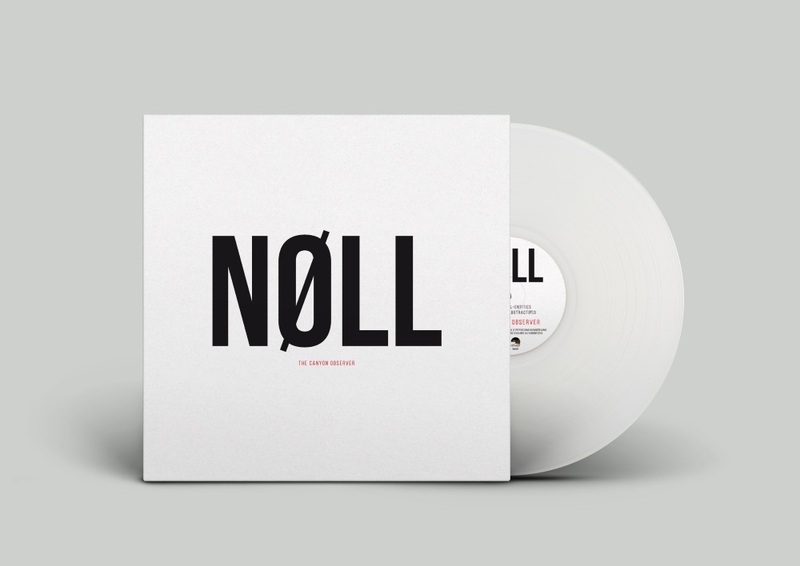 Ever-exploring, The Canyon Observer now have something new in store – their sophomore album NØLL sees the quintet delving further into musical experimentation and spiraling downward into the void of human souls and their surroundings.